A friendâ€™s birthday is coming up very soon â€“ this weekend â€“ and I am in a bind as to what gift to get him. He has most everything he needs and I am unsure as to what would please him. Since he loves cigars, I was thinking of getting him a cigar sampler. 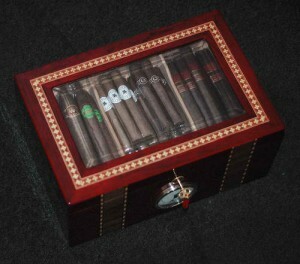 Then again, I thought, why not a humidor? You can never have enough of them, right? As I was looking for a good humidor to get my friend, I realized that it would be nice to have some rules or tips on how to choose one. After all, not everyone picks out a humidor every day! So here are some tips on what to look for when you buy a humidor â€“ whether for yourself or for a friend. 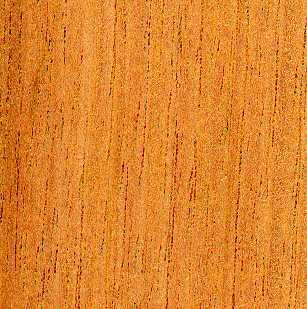 The highest quality cedar, many experts would tell you, is Spanish cedar. 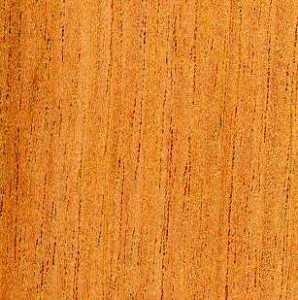 If you can afford it, make sure that the humidor is made from this wood. Also make sure that the other two elements are present â€“ these spell the difference between a humidor and a plain old cigar box, after all. You should also take into consideration the size of the humidor. How many cigars do you (or your friend) need to keep in the humidor? If you do not plan on keeping too many cigars, then there is no need to spend too much money on large humidors. You would be better off paying more for a smaller but higher quality humidor than a bigger one.